Sami Shah is a multi-award winning writer and comedian. He’s been profiled in the New York Times, ABC’s The Australian Story, BBC Radio 4, NPR, and appeared on QI with Stephen Fry, and The Project. 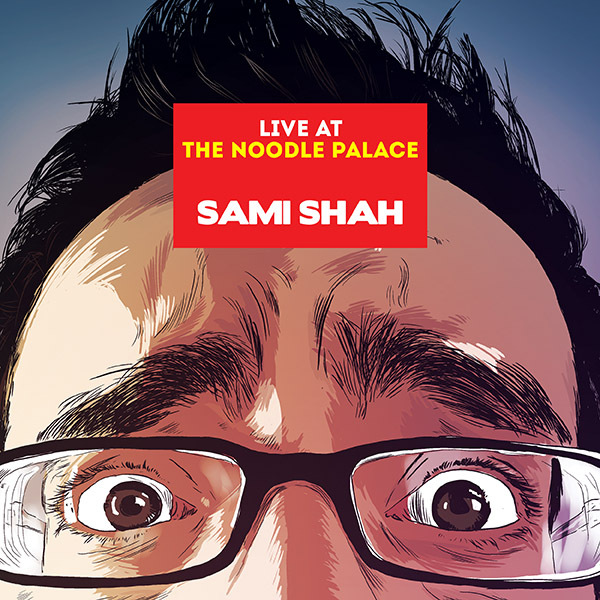 Sami has been performing award-winning and highly acclaimed comedy for over a decade, and used his acerbic wit to address world affairs and social issues, in comedy clubs and even international platforms like TEDx. 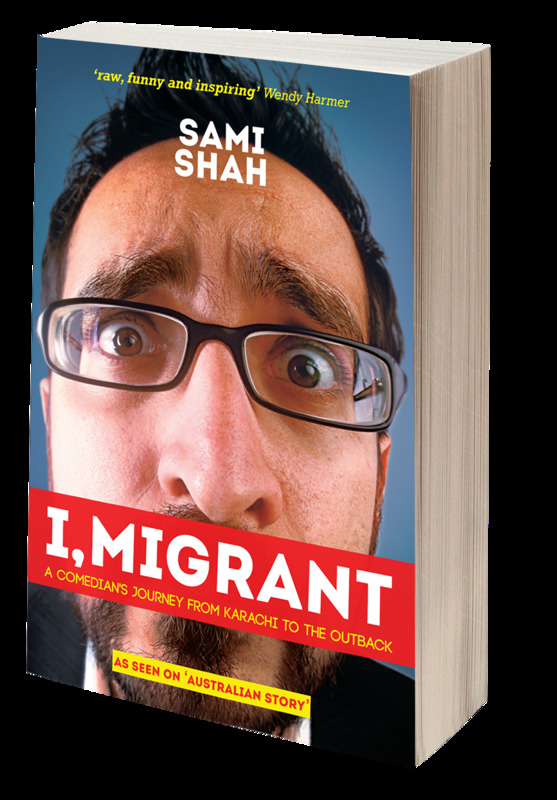 His autobiography, “I, MIGRANT” (Allen & Unwin) has been nominated for the NSW Premier’s Literary Award, WA Premier’s Literary Award, and the Russell Prize for Humour Writing. His first novel “FIRE BOY”(Fantastica) was released in 2016, with its sequel "EARTH BOY" in 2017. It is now available in South Asia as “BOY OF FIRE AND EARTH” (Picador). His latest non-fiction book is “THE ISLAMIC REPUBLIC OF AUSTRALIA” (Harper Collins) was released in June, 2017. Buy my comedy albums/audiobooks and subscribe to my podcasts!